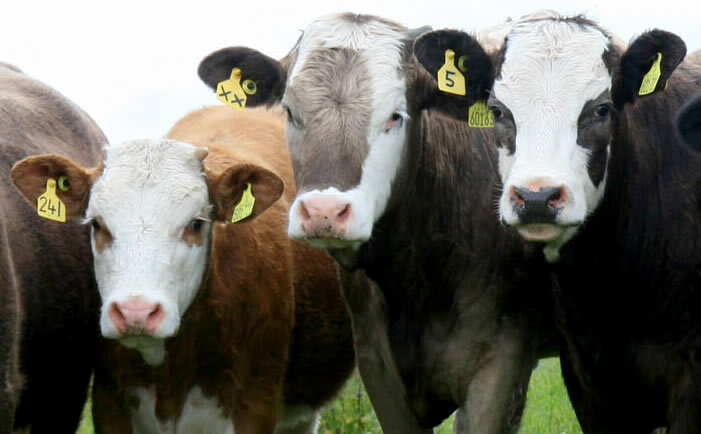 The Scottish Beef Association is encouraging producers to hold back sales as processors attempt to squeeze finished cattle prices. While deadweight prices have hit record levels in recent months the almost-annual seasonal decline is now showing signs of emerging. The five pence drop this week didn’t seem as bad as the 10 pence drop some processors had attempted to implement but it is clear their intentions are to drive prices down. But its only 4 weeks until the summer holiday season is over and the seasonal demand for beef lifts. The poor early-season grass growth across many parts of the country means cattle getting to target weights later than usual, but they will still get there. Attempts have been made to pull prices at this time of year before and it does not always work so hang in there. The winter barley harvest kicked off in several southern and eastern parts of England last week and in eastern Scotland some are ready to go any day now, weather depending of course. As it stands feed barley is sitting at around £140/ tonne ex farm and if feed grain is at these levels surely we should see a considerable drop in feeding costs. In terms of wheat the futures price for November remains at around £163 a tonne. Last month’s high temperatures have been warmly welcomed by most crops and helped to drive grain fill. When examining the straights market, soyameal rose £9 a tonne to £430 a tonne last month while others, including maize gluten and rapemeal 34per cent, appear to be showing no significant change.